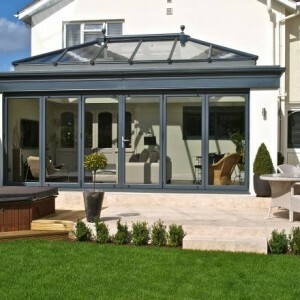 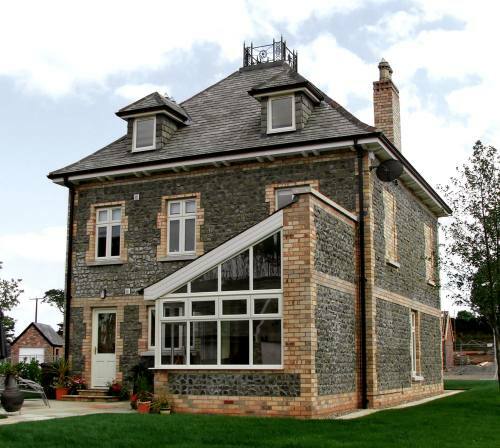 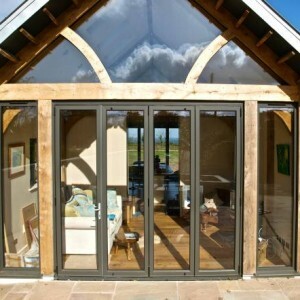 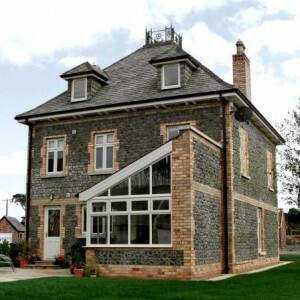 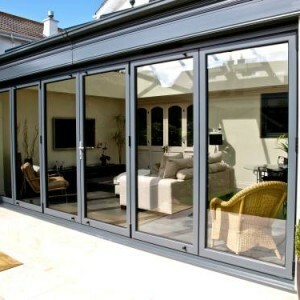 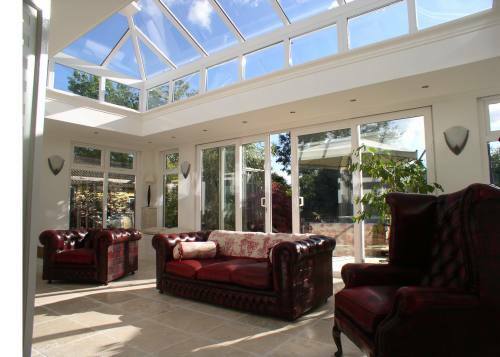 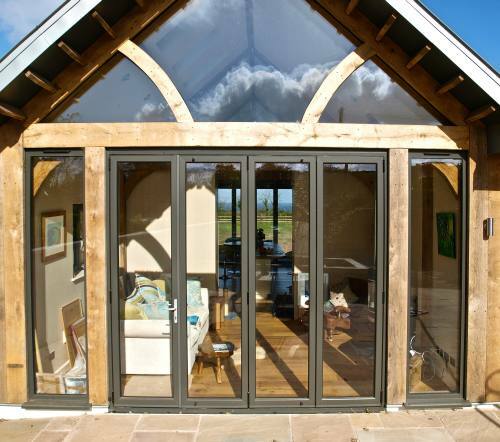 Conservatories offer a brilliant solution to increase the living space of any property. 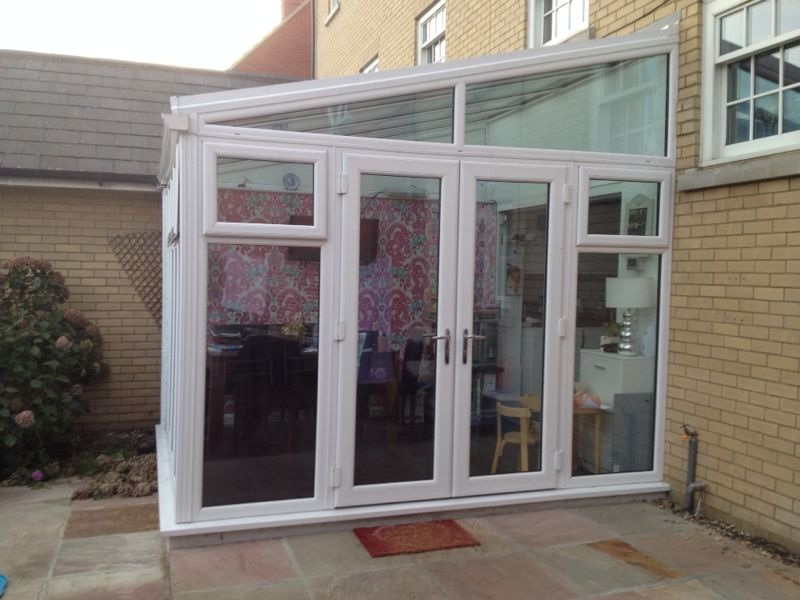 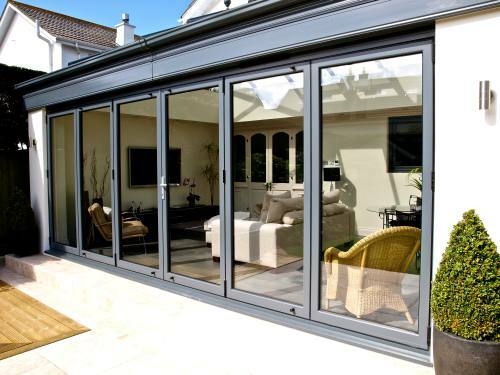 They are a versatile addition to the home and can be designed as traditional sunrooms, garden rooms/orangeries or modern extensions. 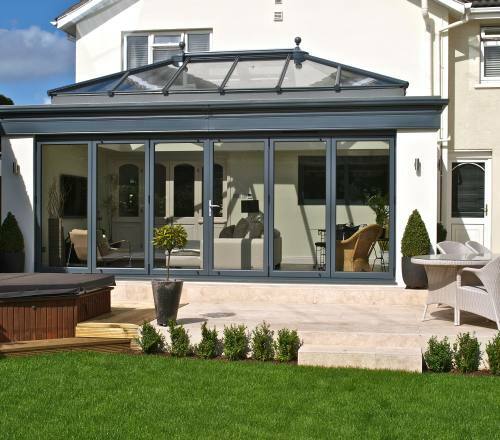 These individual spaces can be utilised as lounges, living rooms, dining areas or play rooms and studies to meet your requirements. 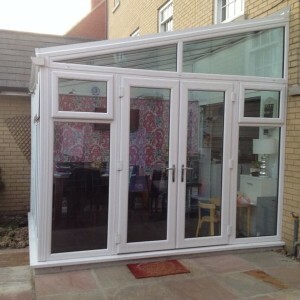 We offer our customers much more than the standard conservatory. 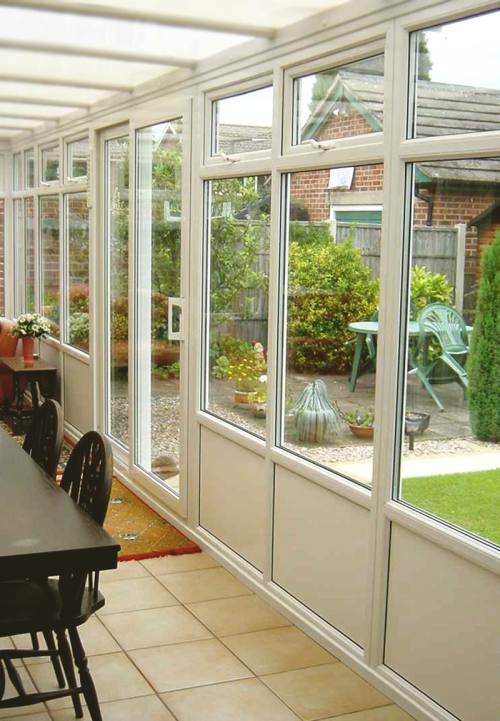 With an emphasis on quality finishings and attention to detail, we can do as much or as little as you require. 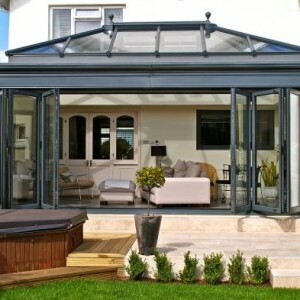 Our complete package conservatory includes all the base and brick work, installing the frames and roof, plastering the interior, electrics, skirting, window boards and a professionally installed flooring by Allan Prigg Carpet and Flooring Specialists www.allanprigg.co.uk. 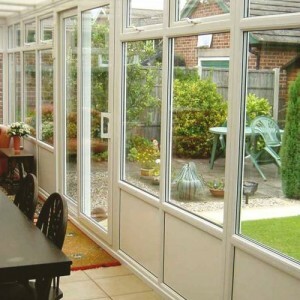 We can also include radiators and TV points, air conditioning units and under floor heating, if it is required. 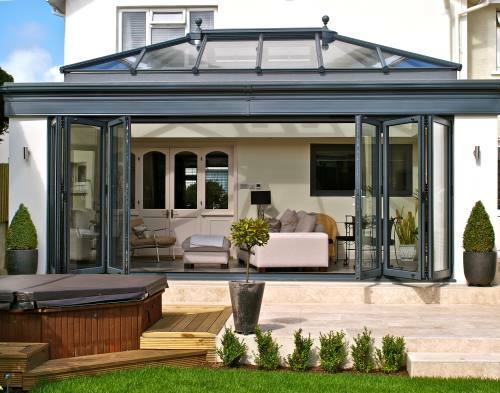 There are so many options available for conservatories designs, so we aim to listen to your requirements and provide solutions for your needs. 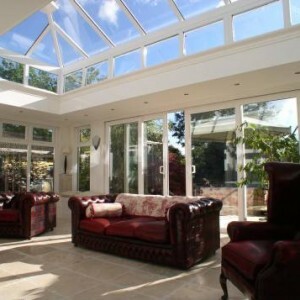 All conservatories are tailor-made to meet the home-owners requirements and a vast selection of styles, sizes, glass and plastic roof options can be discussed.